NQBP is a government owned corporation (GOC), incorporated under the Corporations Act 2001 and subject to the requirements of the Government Owned Corporations Act 1993. The Queensland Government owns all shares in NQBP, which are held by two shareholding ministers: the Deputy Premier, Treasurer and Minister for Aboriginal and Torres Strait Islander Partnerships; and the Minister for Transport and Main Roads. NQBP applies ‘good practice’ corporate governance to help it achieve its outcomes and obligations through sound planning and risk management. Corporate governance guides decision-making and improves accountability so that people working for NQBP have a framework for good business conduct and integrity in dealings. The board of NQBP assumes overall responsibility for corporate governance. It monitors the performance of the business, its management and employees, both directly and through the established board committees. You can download our governance policy and procedure for detailed insight into how the NQBP board operates. NQBP’s board of directors sets the organisation's corporate direction and goals, oversees management to ensure it achieves these goals, and reviews progress. The board charter sets out the roles and responsibilities of the board and of management. Queensland Government's corporate governance guidelines for GOCs provide a framework to develop, implement, review and report upon corporate governance arrangements. As of 31 October 2017, NQBP board directors are listed below. Mr Fish has worked in the ports sector for more than 30 years and is experienced in all facets of port management and development. He currently consults to various businesses within the industry. Mr Fish was chief executive officer of North Queensland Bulk Ports for 13 years to July 2014. Andrea has more than 25 years’ professional experience in business and law, both in the private and public sectors. 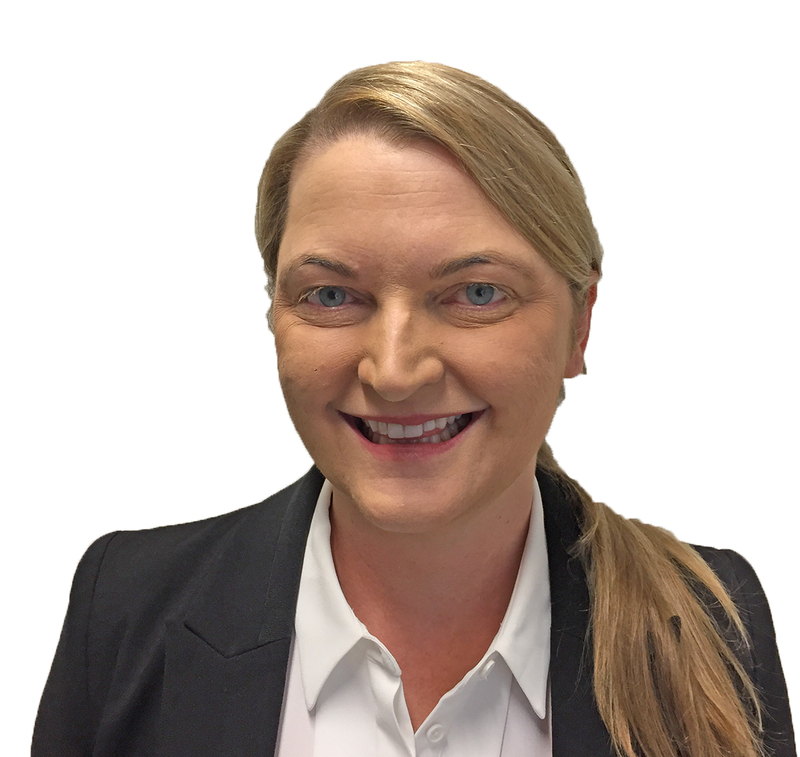 She has worked across manufacturing, wholesale and logistics industries and practiced extensively in employment law and industrial relations. Andrea is a nationally accredited mediator currently working with the Department of Justice and Attorney-General and is passionate about strong organisational values, culture and governance, effective communication and developing opportunities for economic growth and development. 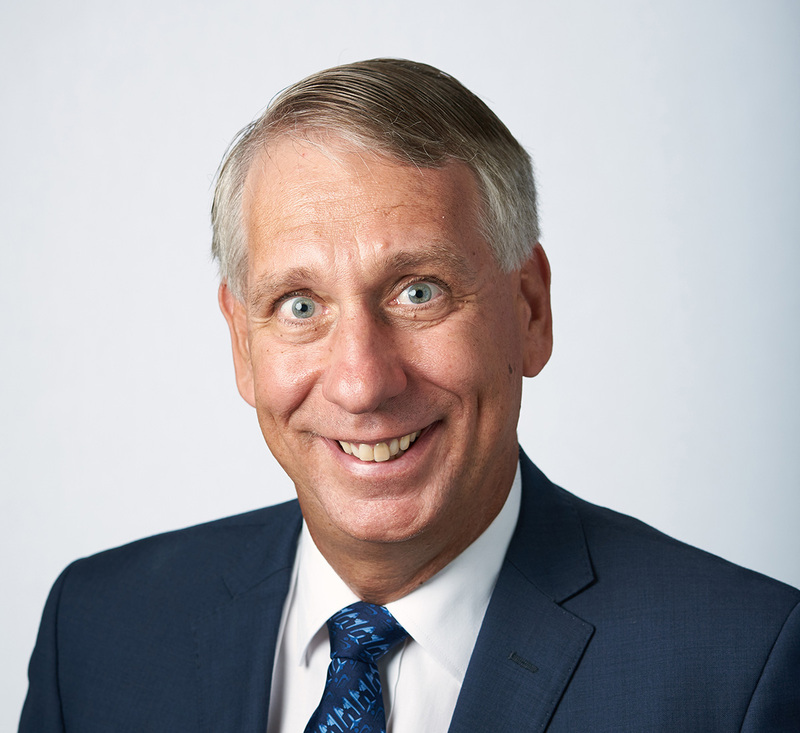 In his 35-year career with the Queensland Department of Main Roads, Mr Golding held various positions, including Director General of Main Roads. 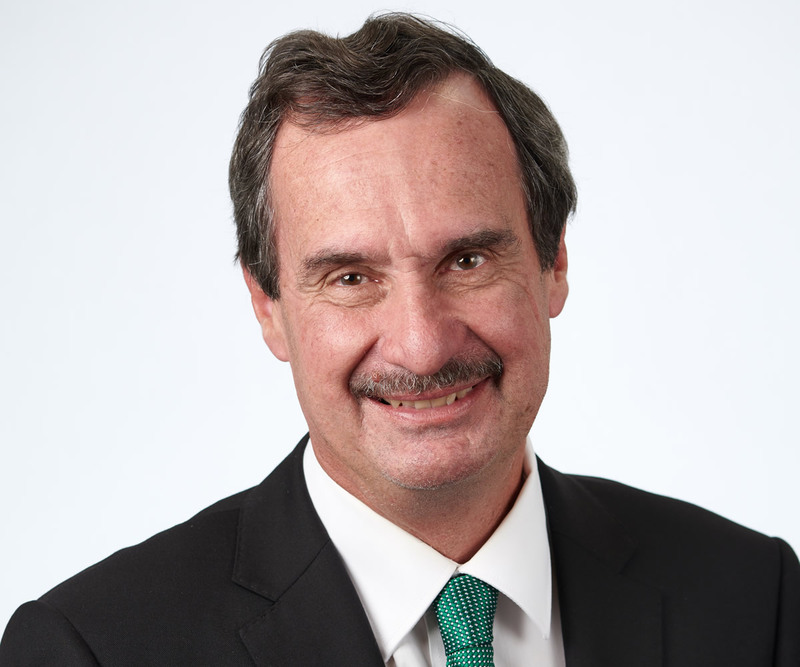 He is also a director and chair of Transport Certification Australia Ltd, a director of Transmax Pty Ltd and a board member of Queensland Reconstruction Authority. Mr Golding was also awarded Member of the Order of Australia in 1998 for outstanding service to the Army Reserve. He enlisted as a private soldier in the Queensland University Regiment in 1963 and retired with the rank of major general in 2004. Ms McTaggart has more than 27 years of experience delivering major projects for local, state and federal governments and authorities. She specialises in transport and infrastructure planning, and has advised on projects including Towwoomba Second Range Crossing, Gold Coast Light Rail, Cross River Rail, Brisbane Metro and regional transport plans for Queensland. 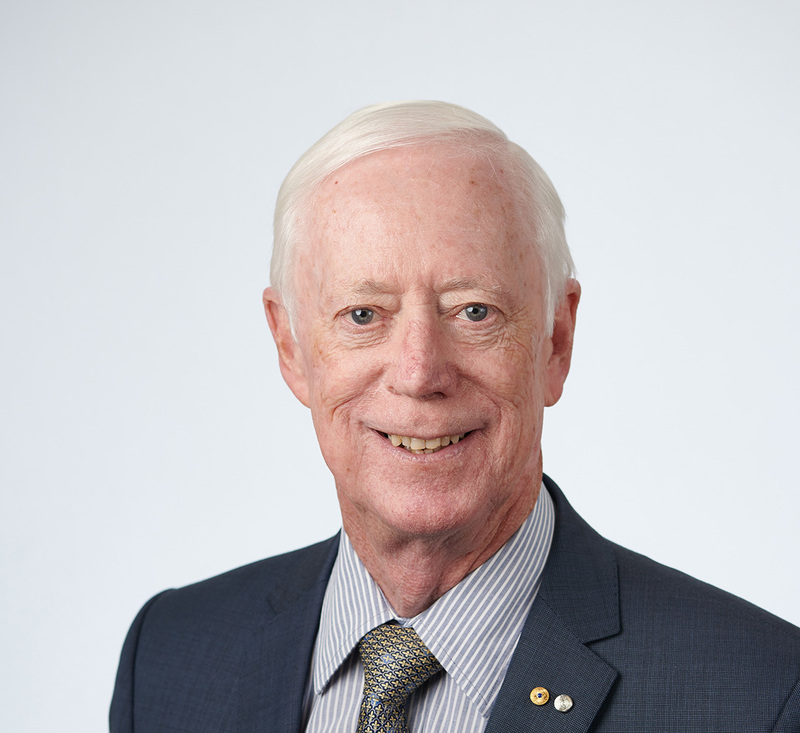 Mr Tait retired in 2016 from a long and successful career providing accounting, taxation, audit and strategic business advice to clients in diverse industries. He is a former registered company auditor, registered tax agent and registered self-managed superannuation fund auditor. Mr Tait holds numerous other appointments including company secretary of Queensland Mines Rescue Service Limited, external representative on Mackay Regional Council Audit Committee, board member of Mackay Hospital Foundation, company secretary of Mackay Regional Council for Social Development Limited, honorary treasurer of George Street Neighbourhood Centre Association Inc in Mackay and honorary treasurer of Mackay Children's Contact service Inc.
Ms Frazer has been a lawyer for more than 30 years in the private and public sectors, including 20 years’ experience in the water industry. Her work has focussed on natural resources policy and law, foreign aid projects, governance, insurance, and risk. At present, she undertakes a general counsel and secretariat role in the utilities sector. 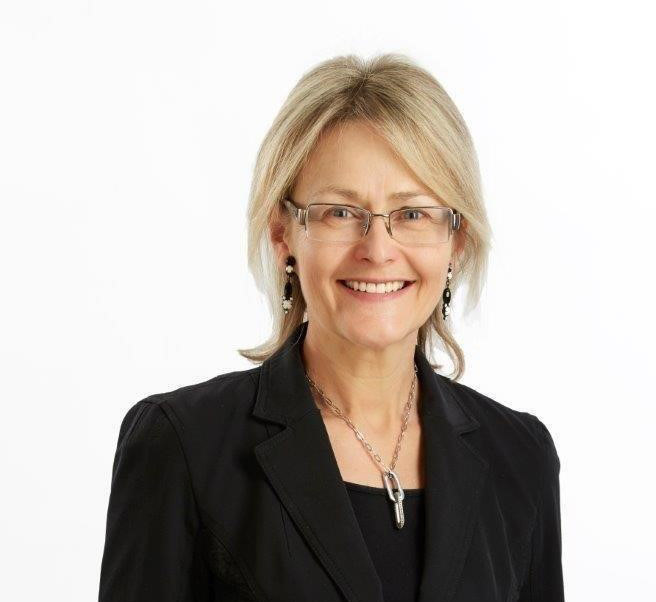 Sally has advised on network infrastructure projects including the SEQ Water Grid and was a board member on the Toowoomba Water Pipeline Alliance.